Cornerstone Bank. 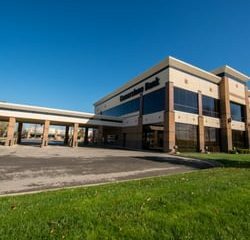 Your Locally Owned Bank in Overland Park. Serving you first.